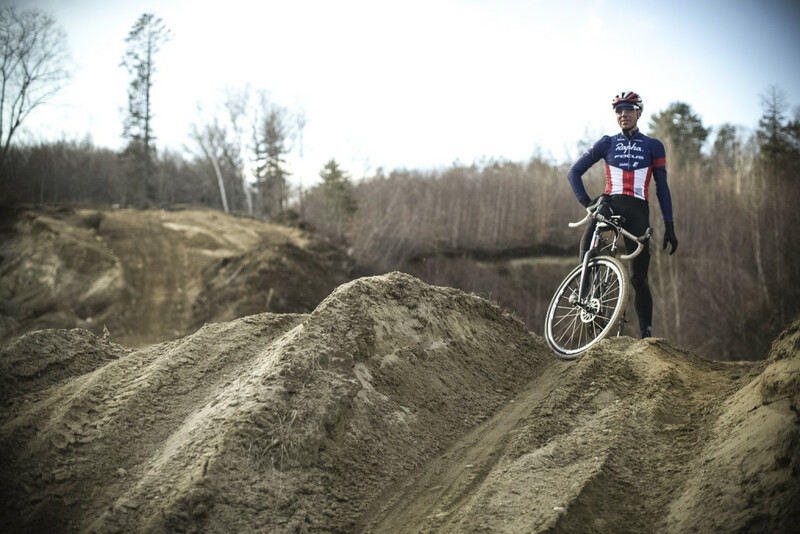 Jeremy Powers and Motofish Coffee have put together another great chapter in the Book of Cross project. As much as I loved watching Behind the Barriers, my editor’s brain was doing a lot of cutting during episodes. Just a bit here and a bit there to tighten things up. We watched chapter 2 of the Book of Cross series, which covers Jingle Cross, and Jeremy’s relationship with Stephen Hyde, and it flew by. Editor brain didn’t engage once (okay, maybe once). Regardless, every scene is a good one. And the sand quarry training ground??? That is SPECTACULAR. What a great location for practicing for those Belgian races. Sand, drops, and running. That’s what it takes. As much we all know J-Pow’s story, it amazes me that there’s always more to learn. There’s a reason he is the face of American ‘cross. So watch the video, and give some kudos to the Motofish guys for making it happen. Thanks Bill! Really appreciate the support!